With the advent of Data being the most valuable commodity in the world, it goes without saying that the people who manage data and make some intelligent use of it will eventually be the most valuable asset themselves. 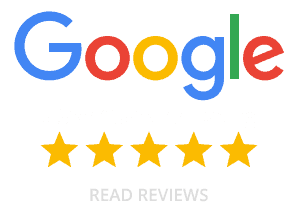 Interface prides itself on the fact that we use our data in the most responsive way to get the best results for our clients. We data mine various on-line databases as well as social media platforms to unearth the best and in most cases, passive candidates. We can help our clients analyse the trends in data recruitment giving you a competitive and ‘first to the candidate’ service. 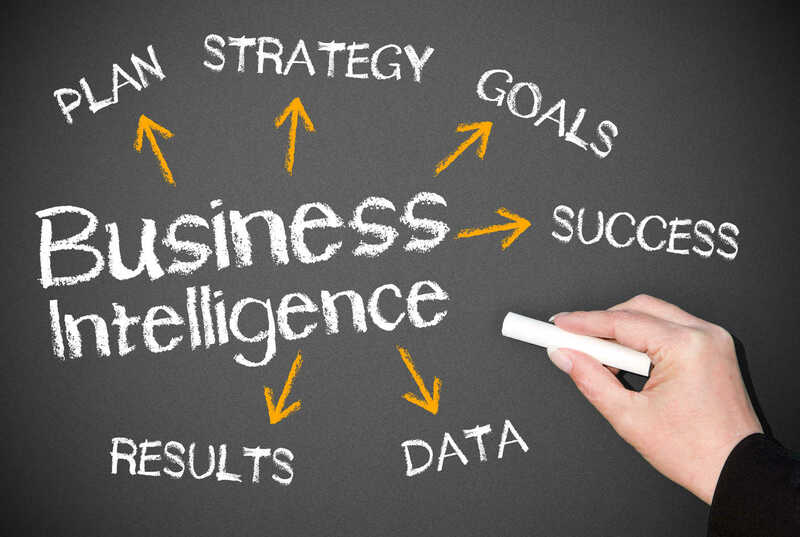 Our coverage includes Data and Analytics and Business Intelligence. We have extensive experience and solid understanding of the various activities, roles and skills within the industry and more importantly know their application to the various markets in which they serve. 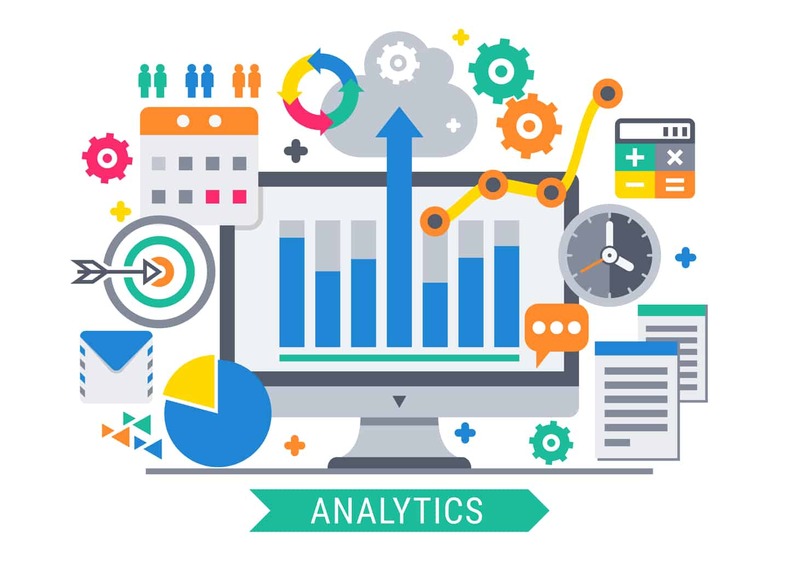 The activities we cover include but are not limited to Business Intelligence (BI) analysis and development, Data Architecture, Data Visualisation, Data Governance, decision science, fraud analysis and portfolio analysis, marketing analysis, pricing analysis, strategy analysis, quantative analysis, deep learning, AI, language translation, conversion analysis, media analytics. Financial Services – The Yorkshire region is a Financial hub and our experience and previous client commitments extends across core banking, credit, collections, debt management, mortgage services. Vacancies successfully managed include: dialler analysis, credit risk management, Data Protection, Pricing Analysis, Data Architecture and Information Management. The challenges that our clients have in meeting regulatory requirements, excelling within service operations and delivering compelling internal messages through incisive management information means our job will never be cyclical in nature but constantly rewarding. Health / Medical – There are a wealth of companies, already established or start up in nature, who are choosing to invest in Yorkshire for data and analytical skills. From Academia to Industry and public service the region has its roots in serving the health and medical markets. We are proud to work with organisations of all types from Medical R&D business applying Python skills to develop world leading medical devices to private companies offering outsourced services to help the NHS and other public domains to analyse performance and meet the demand of ever burgeoning information and data. So regardless of the role or campaign we are experts at building teams for you. Python Developers, Business Intelligence Analysts or simply a stand alone Excel specialist, we can help. Manufacturing & Industry – Traditionally seen as a sector not known for a heavy reliance on data or automation thereof. We have found attitudes reversed and work with countless manufacturers of everything from kitchens to car parts who all have a focus on migrating from manual data processes to using various ERP solutions linked to reporting tools and then visualisation tools across various vendors including Microsoft, SAP, Sage and Qlik. As the industry moves away from legacy systems we have been lucky to get involved in a number of data migration projects with self-service being the ultimate goal. The link to finance teams and their insatiable appetite to ensure business intelligence makes tangible difference to operations means finance analyst, operations analyst and reporting analyst vacancies have been at the top of our agenda recently. Pharma – A power house data and analytics sector for Interface. We work with CRO’s (Clinical Research Organisations) as well as main stream pharmaceutical companies on regulatory and trial programmes. Recent campaigns include Data Manager, SAS Programmer and Head of Analytics. We understand the importance the sector puts on having relevant, managed and analysed data. We work closely with organisations in the Yorkshire region to ensure that clients get their analytics recruitment right, first time. Our search driven approach really works in a sector which does not have an abundance of sector related skills locally. 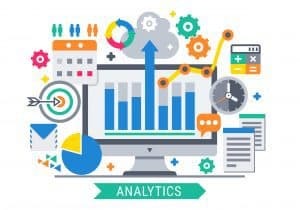 Professional Services – Even some of the late adopters of technology in the professional services markets are now heavily involved in deriding some notable value from their own data as well as providing analytical and data services to their clients at a consultancy level. We work with a number of both Data specialist consultancies as well as generalist consultancies who deliver services to end user clients. We have been working with a range of industries within professional services to help with roles in Data Management, Reporting and Analysis as well as working in heavy data driven roles within consultancies around Data Architecture, Python Development and DevOps.